This is a tricky set of subjects. From my experience,both personally, and professionally, are the most powerful relationships formed after a divorce or separation. So far in my counselling practice, these topics have been most commonly dealt with. According to the Australian Institute of Family Studies, a ‘step family’ is defined as a couple family with at least one child who is a step child of either parent, whilst a ‘blended family’ is a couple family where there are at least 2 children, one of whom belongs to both of the remarrying partners, and one of whom is a step child of either member of the couple. One of the saddest statistics to emerge from this growing trend however is the fact that about 70% of remarriages involving children end in separation within a five to six year timeframe. So how much of a part does the role of step parenting play in making second marriages with children a success? 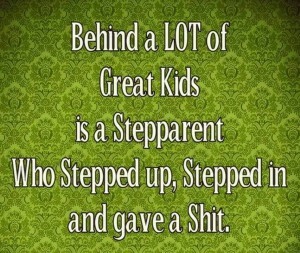 It obviously needs a lot of hard work, boundary setting,and relationship building to make stepfamilies a success. Some of the bigger issues that need to be navigated successfully are-communication, discipline, financial, bonding, and emotional issues as being amongst the more common problems that stepparents speak of. Transitioning into becoming a new family unit is one of the hardest things for a step family to do, so it’s really important that time is taken to introduce step parents to children slowly. One of the most common mistakes that couples make is to jump in and live together immediately,this has proven to be a big mistake, where possible, this really should be avoided, and the new family unit should take the time to meet on neutral ground and increase contact from there. Neutral ground includes watching sports events, going to the park, eating out, or cooking together as good ways of building on relationships. New couples should be completely serious about their relationship before taking it the next level. Couples really need to establish themselves as a partnership before moving in together. They need to understand where they are going together, and discuss values and beliefs, as well as things like expectations, and the discipline of the children. Going in with set boundaries and rules is the best way to transition into a new family. When it comes to building relationships and bonding with step children, both experts agree that the one of the key ways to do this successfully is to become involved in activities that are of interest to the children. This is all about the children! Adult children can be a little more difficult-bonding over common interests is the key. However,it’s human nature that not everyone is always going to get along in life and, its unreasonable and unrealistic to expect any different of step parents and step children. Step families are not going to automatically love each other.The key is to establish a relationship to be able to live under the same roof and, for that, courtesy is key”. Discipline is one of the most common problems faced by new step families, and it is often the case that both parent and step parent have to readjust their views and actions in order to accommodate their new family unit. It can be very threatening for the parent when a step parent comes in and addresses their discipline tactics To the parent, it can feel like a criticism or accusation, and, as a result, it can cause conflict. Changing priorities and the adjustment to becoming a new family unit is an unsettling period for everyone within a step family. So, it comes as no surprise that, there is a lot of emotional baggage that comes along for the ride, with resentment generally being one of the top emotional offenders. It’s important to put yourself in the shoes of the child who may have been through a number of changes in a short period of time. Things such as moving house, abiding by different rules, and, in the case of blended families, adjusting to new siblings, can all take its toll. It is the parent who holds the most powerful position within the family, having love for both their child and their partner and, therefore, believes that the main responsibility lies in their lap to make things work. The parent needs to address any issues with both parties, and explain how everyone should be treated as part of the new family. 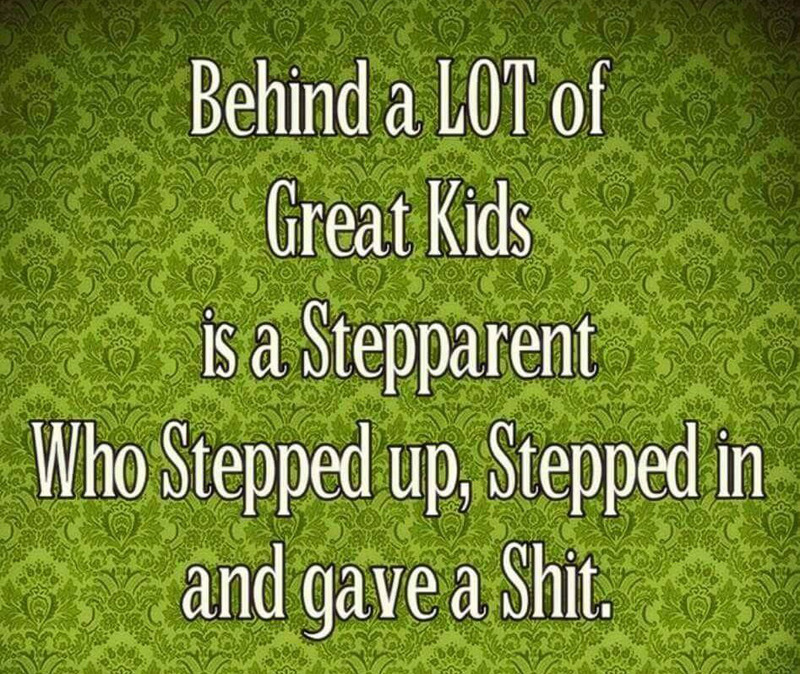 It’s really important that they don’t let the step parent fight it out with the children, as this just ends in disaster and the break down of relationships. Understand your own limits and be realistic. When things get tough, get proactive by undertaking counselling.